Embody and learn to teach energetic alignment as the basis of energetic practice. 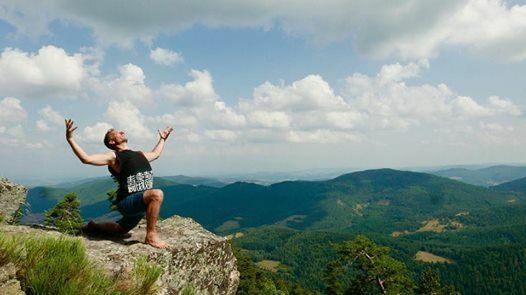 Explore dynamic breathwork for energetic activation and as a tool for creating flow. Energise your practice, bring fluidity and flow into your yoga. Learn to create and sustain a state of flow in each phase of class from the the opening to savasana. During this module, Simon shares his in-depth knowledge and love of energetic yoga, inspired by the life-changing teachings of Sri Krishnamacharya, Prana Vinyasa and the ancient wisdom of energetic practice.Experience the transformative power of this beautiful and graceful yoga that harmonizes body, breath and mind to cultivate a state of radiant aliveness and balanced wellbeing. - Receive tools for liberating the fluid body, de-armouring and unblocking stuck energy. - Learn how to cue students, demonstrate and give dynamic hands on assists within the flow of a class. This course is taught (mainly) in English. 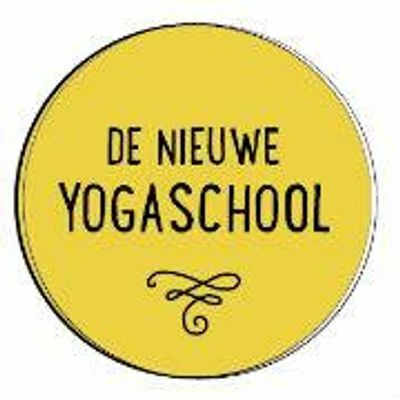 This advanced study (50hr) is one of 6 Vinyasa expert modules offered by Simon and Daphne in De Nieuwe Yogaschool. These Advanced Studies are open to all and can be done as separate modules.